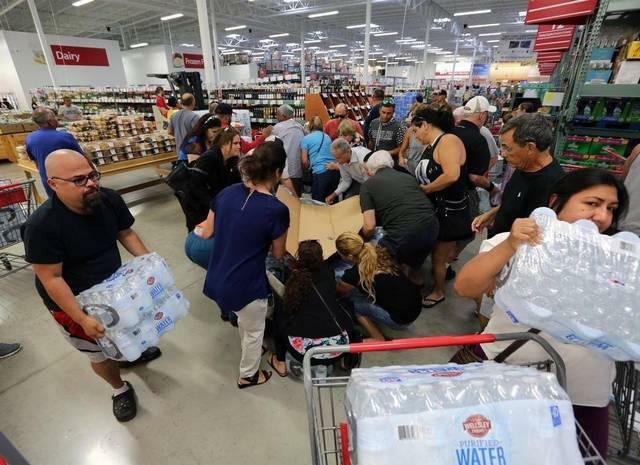 Hurricane Irma’s record-breaking fury and uncertain track is sending an unprecedented number of Floridians to grocery stores and gas stations, according to the Florida Retail Federation. 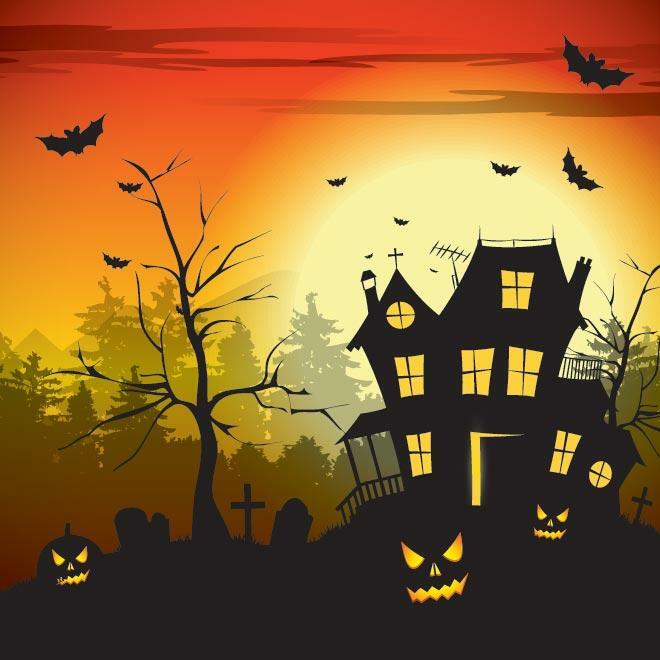 The Florida Retail Federation is predicting record spending for Halloween, with the average shopper plunking down $83. 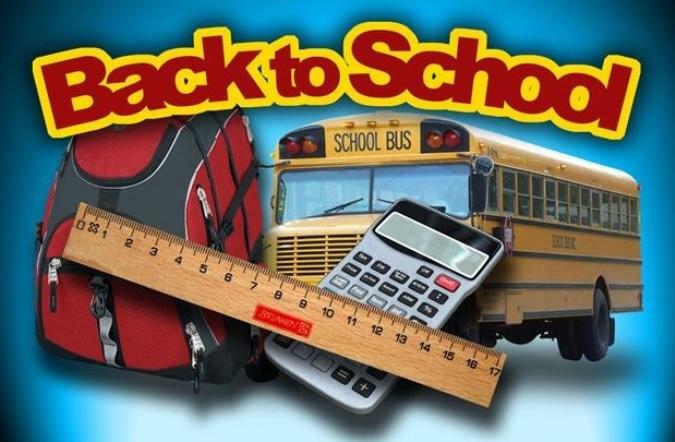 Retailers are gearing up for the back-to-school sales tax holiday, the second-busiest shopping event of the year. 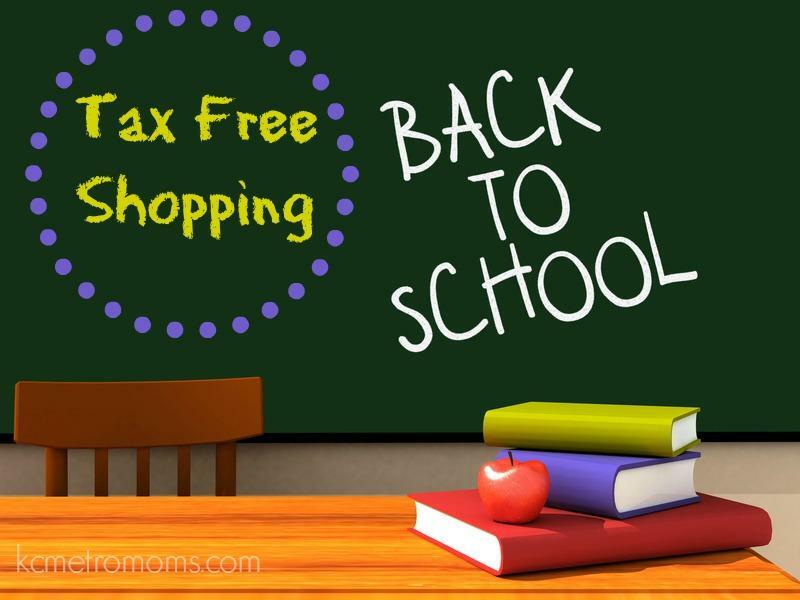 There are just a few days left for Florida’s 10-day Back-to-School Sales Tax holiday. 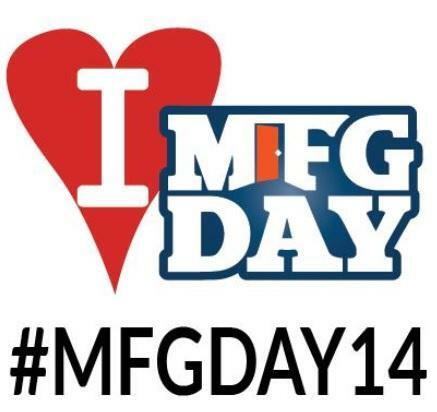 Friday marks National Manufacturing Day, and local business leaders are hosting a roundtable focused on getting a younger crowd involved. The Economic Development Council of Tallahassee-Leon County focuses on seven industry sectors—one of which is manufacturing. EDC Spokesman James Miller says his group’s partnering with Tallahassee Community College’s Advanced Manufacturing Training Center, or the AMTC, to hold a “half day celebration of manufacturing” to mark its importance on the community.